Today, we are going to discuss different types of wallets. Long long ago, the wallet was just a simple thing in which you put paper money. But in recent years, it serves for us in more aspects. 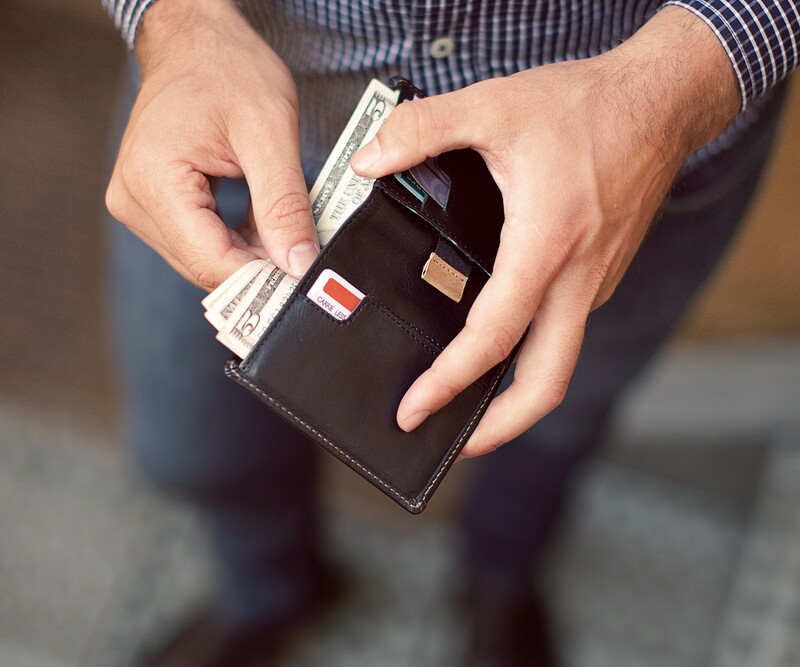 By definition, a wallet is a folding pocketbook which is flat and good size enough to hold credit cards, paper money, coins, identity cards, and other smalls items. We all know that most of the people especially men love wallets for carrying paper money, coins, cards, and other small articles. So different people have different preferences. That is why wallets come in different sizes, designs, and colors. 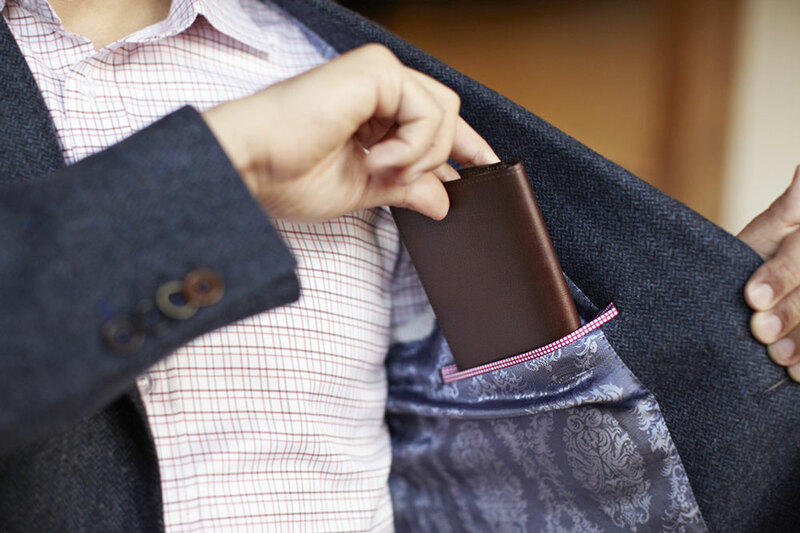 Highlighting the different types of cool men wallets across the world, here are top five cool wallets men use across the world. In the current generation, the super slim wallet is considered the most recent type of wallet. Due to its slim size, a lot of men consider it as the well-preferred type for carrying bare necessities. Besides, it doesn’t bulge when placed in the pocket. They are usually placed on the front pockets, making it safe from pickpocketing. These are the most common types of wallets around the world. They are simple and come in bi-fold or tri-fold wallet. They are enough to carry a lot of documents at once without considering an oversize purse. These wallets are large enough to fit travel documents like international passport and ticket. They are suitable for people whose main economic activity is traveling. Although they are not the best for daily use, they are perfect during trip events. There is these specific type of people who feel safe when their belongings are safe in one place. These type of wallet are perfect for them as they will accommodate most of their documents including mobile phones. One of the disadvantages is that they are bulky. They are the smallest type of wallet purposely designed to hold a just a small amount of cash. They are suitable for people that involve themselves in activities that require less cash. And those who do not need to carry a lot of documents with them when going out also love them. A lot of other designs can be available online. But these are the best five designs used by men across the world. It is important to note that one design is not important than the others because each of them has its strengths and weaknesses. For more discounts to buy wallets, please click here.